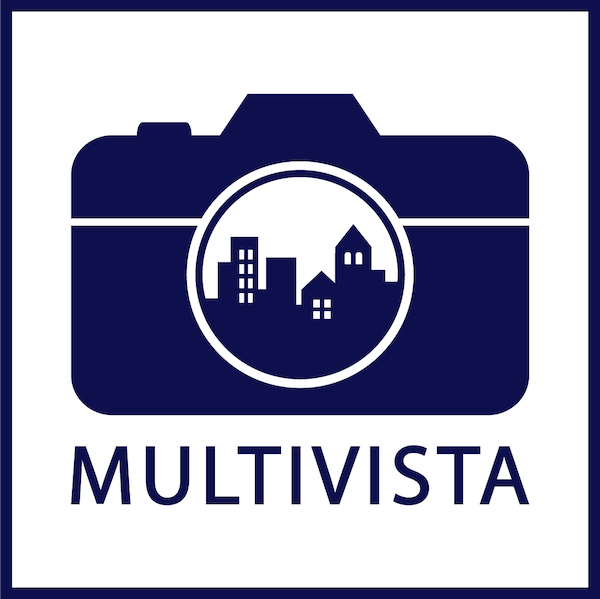 The initial franchise fee for a Multivista business located in the United States (USD) or Canada (CND) is between $20,000 to $157,500. Investment costs will differ based on population. The initial franchise fee to open a Multivista business in an international market typically ranges from $90,000 to $265,000, depending on the territory’s population, construction spend and other factors. Smaller markets typically require a franchise fee on the lower end, while larger areas – especially those exceeding 8 million persons – typically incur additional costs. Though we recommend that you consult with a member of the Multivista team for more information about precise investment costs, you can find an expenditure breakdown below. * The information in the above chart is excerpted from our United States and Canadian Franchise Disclosure Document (FDD) and should be read in connection with the notes to this chart and other information contained in each FDD.